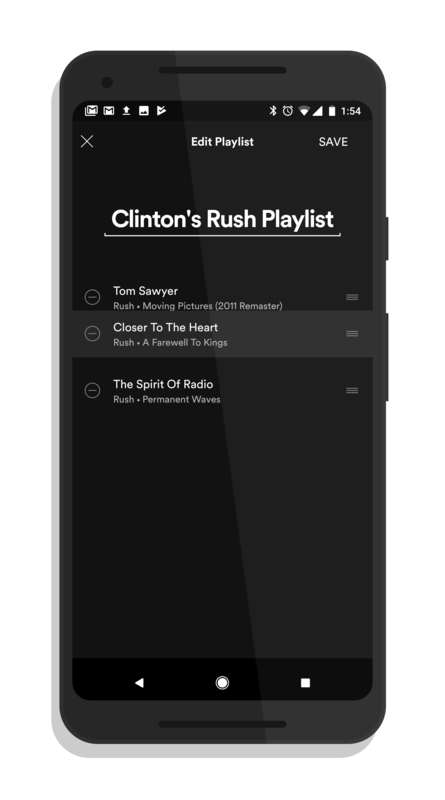 Once you tap the Edit playlist option, you will have the list of songs in your playlist displayed. Simply tap-and-hold that song then drag it into the order you want it. It is super simple but super effective. 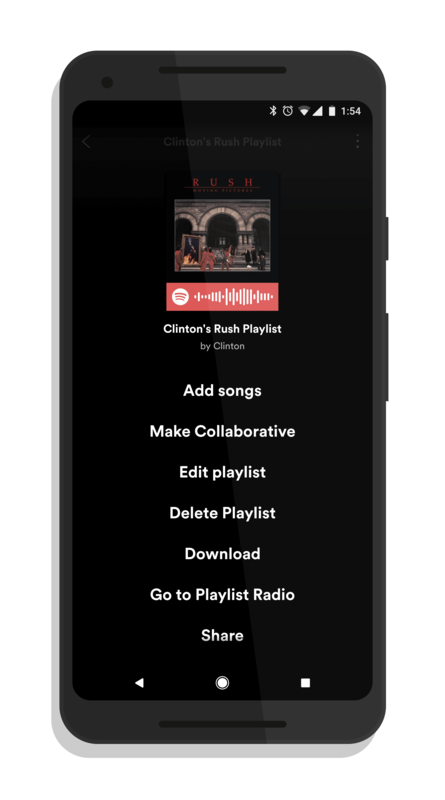 Right now the feature is limited to playlists you have created. It won’t work on playlists that you have followed on the service which makes sense given that those lists are curated from the company.